Recently there is a war going between India carriers. So, Reliance Jio had filed several complaints with the Telecom Regulatory Authority of India (TRAI) against incumbent operators who failed to provide sufficient POIs to Jio. Yesterday TRAI in separate letters to the Department of Telecommunications (DoT) secretary, has recommended a total penalty of Rs. 3050 core on Airtel, Vodafone and Idea Cellular in circles where the point of interconnection (PoI) congestion exceeded the permissible limit of 0.5%. TRAI has suggested penalty of Rs. 50 crore per circle for 21 service areas, except Jammu & Kashmir, for Airtel and Vodafone. For Idea Cellular, TRAI has suggested Rs. 50 crore penalty per circle for 19 circles, except Himachal Pradesh, Jammu & Kashmir and North East. For Airtel and Vodafone the total suggested penalty amount is Rs. 1,050 crore each, and for Idea Cellular it is Rs. 950 crore. TRAI said that it is mindful of the fact that revocation of the license will entail significant consumer inconvenience and therefore in view of the larger public interest involved, so it is recommending penalty. non-compliance of the terms and conditions of license and denial of Interconnection to Reliance Jio appears to be with ulterior motive to stifle competition and is anti-consumer. TRAI has also released a consultation paper on review of the regulatory framework for interconnection. 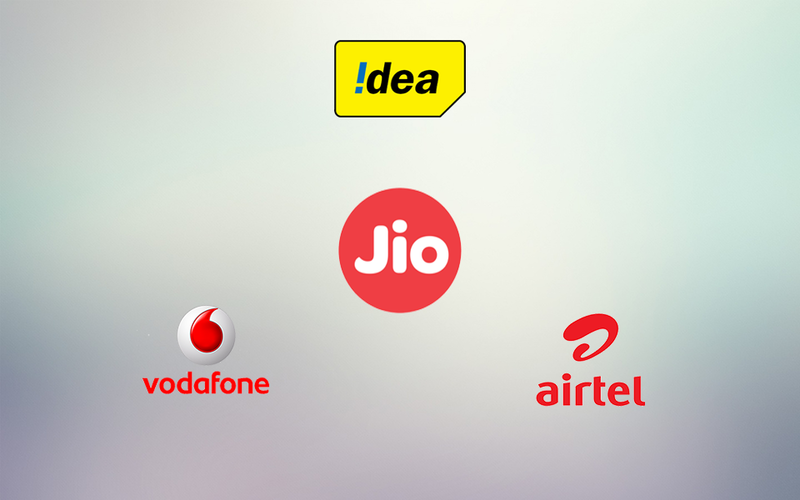 Airtel, Vodafone and Idea had promised to increase the total number of PoIs between them and Jio. However, Jio recently said that it has been repeatedly raising the issue of insufficient POIs as anti-competitive aimed at hindering the entry of a new operator.